The top-rated Asia's Got Talent returns to AXN. 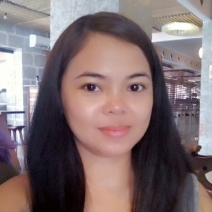 The world premiere on AXN last February 7, 2019 was highly anticipated for its 3rd season. Displaying the talents if 17 countries and to witness a new generation of talent and ultimately the next Asia's superstar. The global music icons return to the judges' table. 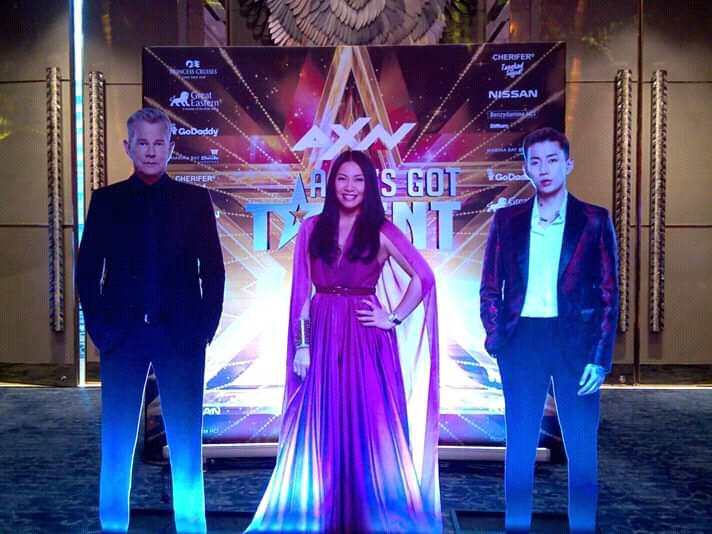 The 16th time Grammy-award winner abd music producer David Foster, internationally acclaimed singing sensation Anggun, and the multi-platinum recording artist Jay Park will take the hot seat to determine who will go to the next round in the first five episodes. However, the audience, the fourth judge who will vote for the semi-final episodes to determine the ultimate winner. Asia's Got Talent will delight the fans across social media with a series of behind the scenes snippets and digital exclusives. Google assistant action will also be added where fans can playfully interact with and host and learn more about the show as AXN team up with Google. To activate the Google assistant, just simply say "Talk to Asia's Got Talent" to get the conversation started. With the prize of $100,000 up for grabs. Who will be buzzed and who will receive the coveted golden buzzers? 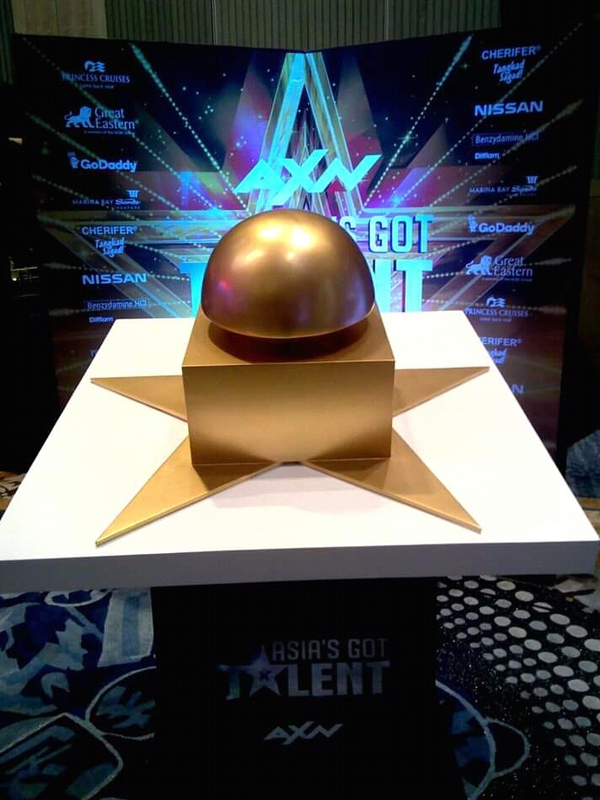 This will be revealed on Asia's Got Talent only on AXN. 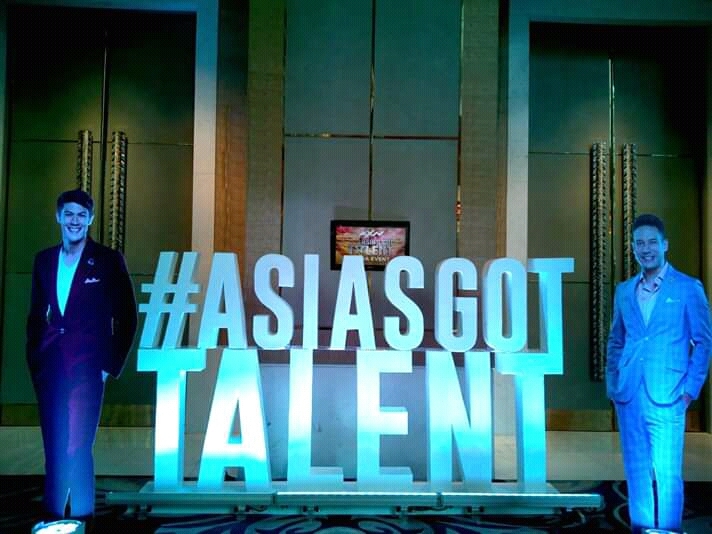 Asia's Got Talent is supported by regional sponsors Princess Cruises, the official cruise of Asia's Got Talent; Great Eastern, the market leader and a well-established trusted brand in Malaysia and Singapore, and GoDaddy, the world's largest cloud platform dedicated to small, independent ventures. Marina Bay Sands, Asia's leading business, leisure and entertainment destination, the official destination partner of Asia's Got Talent. In the Philippines, Asia's Got Talent is brought to you by Cherifer, Nissan and Difflam.